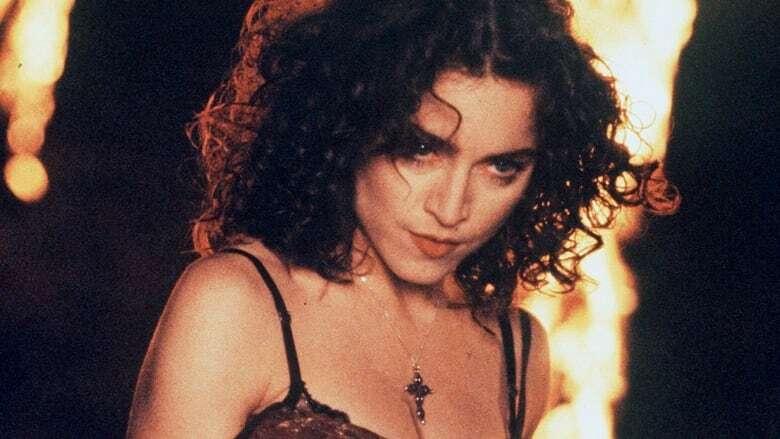 When it was first released, Like a Prayer was emblematic of moral panic — but things have certainly changed since 1989. The q This panel looks at Madonna's legacy 30 years later. Every Friday, the q This music panel looks at the biggest stories in music news. Today, CBC arts reporter Lisa Christiansen and music writer A. Harmony join guest host Ali Hassan to look back on Madonna's Like a Prayer, which was released 30 years ago this week. The album and infamous music video were emblematic of moral panic, sparking controversy for their religious connotations — but things have certainly changed since 1989. The q This panel discusses how provocative art can either enhance or hurt an artist's career, reflecting on Madonna's legacy 30 years later.